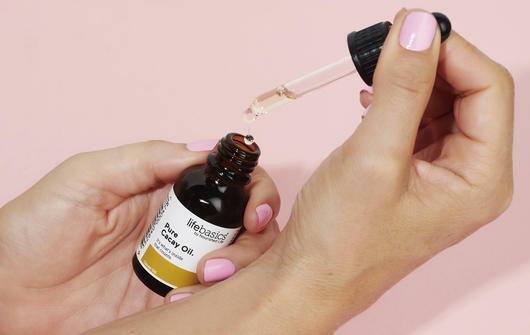 I may be biased but I think our Life Basics facial oils are awesome, so I have put together this guide to each oil, what it does, and who it is suitable for. There is something about facial oils that I just love. To me they are like liquid gold! The benefits of facial oils are endless, they can be used in place of moisturiser or used in addition to your normal skin care routine. You don't even have to use them just on the face - they also make perfect body moisturisers for any dry patches or scars on arms and legs! And only needing to use two or three drops at a time, one bottle can last for ages. 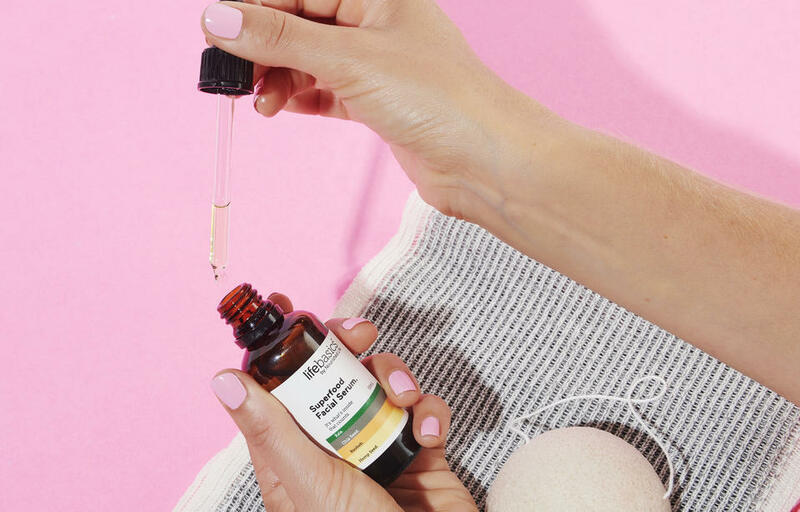 Whether you prefer a pure oil made from a single ingredient or a potent, specialised blend, there's a facial oil to suit your skin type and individual concerns. You can even mix and match by using one in the morning and another at night. Made from 100% pure Cacay Oil, the Life Basics Cacay Oil is rich in skin-loving nutrients, with a higher content of Vitamins A and E than both Rosehip and Argan Oils. This cold-pressed nut oil works to condition, smooth and hydrate the skin, replenishing it with plumping, reparative moisture which may help fade acne scars and sun damage and also reduce the appearance of fine lines. It's actually suitable for all skin types, and is great for those with sensitive skin or dry conditions such as mild forms of eczema and dry itchy skin. Apply 2-3 drops into the face and neck twice daily. Crafted from the 100% pure, cold-pressed oil of Rosehip Seeds, the Life Basics Pure Rosehip Oil is full of nourishing essential fatty acids and nutrients. 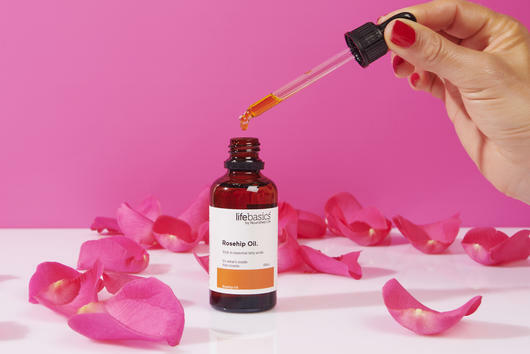 Rosehip Oil is known for its ability to help restore damaged and troubled skin, encouraging greater moisture retention as well as supporting the skin's natural regeneration process. 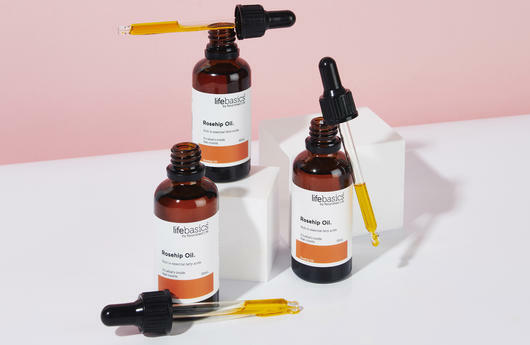 Plumping and firming, this fast-absorbing oil can be used on all skin types, and may help to improve elasticity and texture, restore moisture, balance oil production, calm breakouts and help with the appearance of scars and stretch marks. Use twice daily for best results. Rich in superfood extracts, the Life Basics Superfood Facial Serum is designed to deliver a burst of intensive moisture to dull, dry and dehydrated skin types. 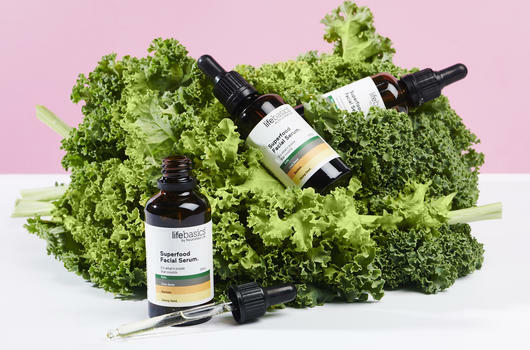 With deeply hydrating Chia, Hemp, Avocado, Olive and Baobab Oils as well as super greens including Kale, Spirulina, Chlorella and Parsley, this replenishing blend not only hydrates but also helps to brighten the skin tone to leave it glowing, refreshed and moisturised. It's suitable for all skin types but works especially well for thirsty skin, and is best used twice daily. A multivitamin formula, the Life Basics CoQ10 Daily Facial Oil contains vitamin, mineral and antioxidant rich ingredients including Sea Buckthorn, CoQ10 and Rosehip in a base of nourishing Jojoba, Vitamin E and Sweet Almond Oil. 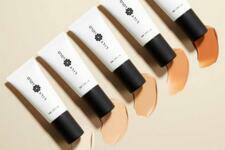 Designed to help hydrate the skin, brighten and tone. This smoothing oil is ideal for dry and mature skin types as well as those looking to correct uneven skin tone or discolouration. This silky smooth, lightweight and non-greasy formula can be massaged into the face and neck morning and night, and can be worn alone or applied before your usual facial moisturiser.